Mr. Wahlquist is a member of the firm's Litigation section. His diverse litigation practice for commercial and construction clients has included projects in all 50 U.S. states as well as Canada, Europe, Africa, Mexico, South America, Asia and Guam. Mr. Wahlquist has successfully litigated cases in numerous state and federal courts. Representation frequently includes business entities, property owners, developers, general contractors and subcontractors to resolve real estate, contract, construction and other commercial disputes through negotiation, mediation, arbitration, and/or litigation. Mr. Wahlquist has served as an arbitrator for the American Arbitration Association for over 25 years. 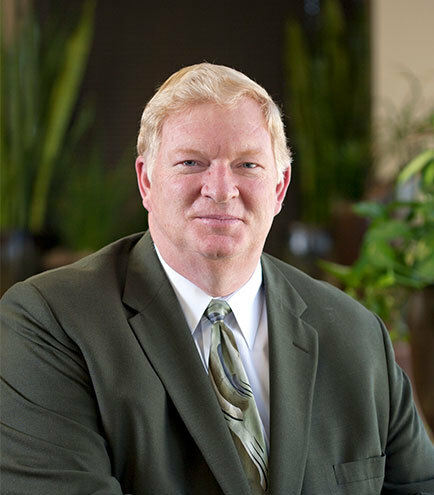 He is recognized as a Top Rated Lawyer by Martindale-Hubbell in construction law and has been recognized as one of Utah's Legal Elite for civil litigation, Best Lawyers for commercial, construction and real estate litigation and Mountain States Super Lawyers for business litigation. Served as arbitrator for the American Arbitration Association in numerous matters for 27 years. Chaired AAA panel hearing breach of contract claim regarding Boise hotel, including 5-week hearing. Served as private mediator in resolving several real estate and construction disputes. Successfully represented parties in numerous breach of contract, real property and construction arbitrations.